Atlant Games – is Russian gamedev company that was created in 2017 with idea of developing Reign of Reign of Guilds project. For first year of work we’ve made huge leap from one man’s idea to game development studio which grows bigger each day in accordance with development plan. By the end of 2018 our team consists of 17 people with average experience in gamedev more than 3,5 years. "Do you have a dream? I personally didn’t have any by most part of my life. But I’ve remembered my school dream and now doing my best to make it true. Reign of Guilds is not just a job – it is monumental stage in my life. I’m not just invest all of my forces, time, money, but also the soul. And believe me, we’ll bring this project to success." "We try to develop ROG mainly by local employees, because we know – there are lots of people in Russia who can create top quality product." "“Creator of popular plug-ins for UE4: MMO Kit, Dialogue Plugin, Voxel Plugin. Engine Contributor in UE4. Ex-Lead programmer in Project Genom. Studied at the Université Libre de Bruxelles. Favorite games: MUDs, Fallout 2, Baldur’s Gate 2, VtM: Bloodlines." "Nowadays, people often forget about the most important feature in MMORPG. This feature is – people and real opportunities that fill the game world. Fighting for resources and territories, military espionage, gambling sabotage, guild intrigues, the robberies of the century and inconceivable adventures – all this features make MMORPG more authentic than other genres." "There are 3 main things – a strong team, a unique goal and boundless love work you do. We know what we are moving to and the proof of this is the growing interest in our project from the players and the media. We will do everything to create a decent domestic project!" "Level designer is in charge fot the look of world, where thousand of players might spend their life. It is important not only to create beautiful but also realistic one – each object, even farmhouse or royal mansion must tell its own story." "MMORPG is always difficult, but big project. Bringing all ideas for ROG to life – is an excellent test of my skills." "I like to work as a concept artist, I love this magic, when only a few lines can reveal whole atmosphere of the picture and show the main idea. Any artist will understand that wonderful feeling when the character invented by you "animates" in the game." "I think MMORPG is one of the most time-consuming genres in terms of interface. In addition, we create an original, large-scale and versatile gameplay, imbued with atmosphere. And to convey this gaming experience, we will work on the “friendliness” and clarity of the interface, trying to save the players from the modern problem of information noise." "Each new character is not only a challenge, but also a possibility to implement my emotions into the game." "From early childhood, I was attracted to natural phenomena, which are accompanied by beautiful weather effects. 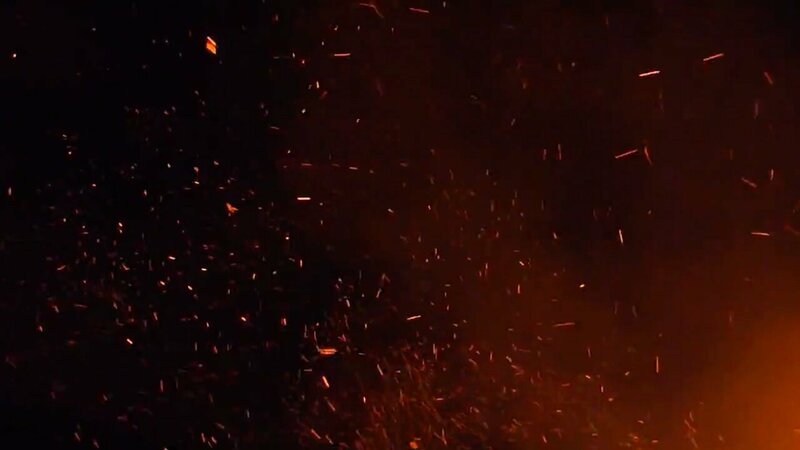 And one day, when I nearly burned neighbor’s shed, I think i created my first VFX (kind of). Then I moved to Photoshop, After Effects, 3D packages, game engines and etc…"
"I still believe that games can be exciting." "Gloomy medieval setting is that very direction which I like to create models." "When you work with sane people, it’s good. But when you join a family that puts all available resources into the project, it’s simply wonderful. Many people say that they do a lot, but here, as I always wanted, people do more than they say."